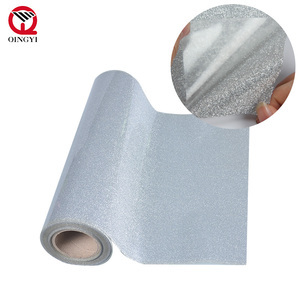 The backing PET film is with 100 micron thick , the glue and glitter powder will not fall off after washing . It is suitable for small imagine cutting,number and letter . 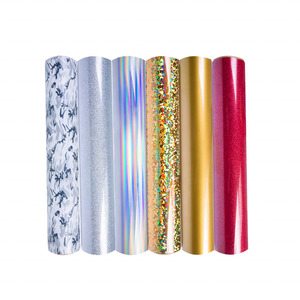 The glitter heat transfer vinyl can be applied for many fabric , like cotton t-shirt, polyester, bag, shoes etc. And it&rsquo;s matte finish with good ink-fastness for your pretty design. And it can be applied to both light and dark color fabric. 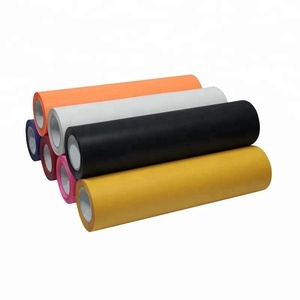 Main feature: 1.Paper-based 2.Good ink-fastness for pretty design, applied with eco solvent ink. 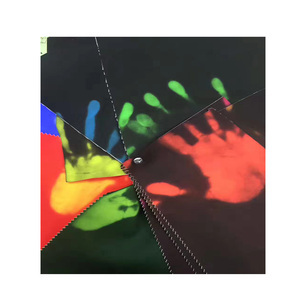 China supplier clothing heat transfer vinyl sheets assorted colors Description : China supplier clothing heat transfer vinyl sheets assorted colors Transfer vinyl materia: PU Transfer vinyl Size: 10 X10 inch. If we don't have that design in stock , we can send you another designs 4.Can I make my own products9 A:Yes,you can send the photo or the sample for us. 5.May I change the color or size 9 A:Yes,we have different size and color as your request. 1 YRS Yantai Beega Trading Co., Ltd.
1 YRS Jiangsu Shuoxiang New Material Technology Co., Ltd.
2 YRS Beijing Hongruitiancheng Cultural Development Co., Ltd.
3 YRS Shanghai Kenmeng Trading Co., Ltd. 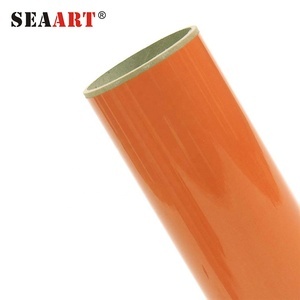 Export high quality Heat transfer film offer PVC/PU/HOLOGGRAM/FLOCK/GLITER/LUMINOUS heat transfer film The heat Transferable film suitable for computer cutting or die-cutting. 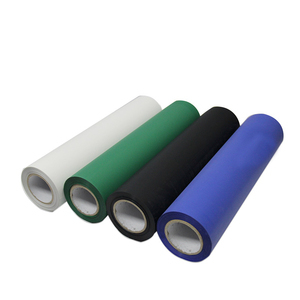 It can be used for numbering, lettering and symbols for sports uniforms, T-shirts and other fabrics. General Condition Temperaute : 150&deg;C~160&deg;C Time : 8~12 seconds Washing : Max at 80&deg;C Standard Dimension 0.5M(Width) x 25M(Length) Storage Store in dry cool place Avoid heat and direct sunlight Application Sports teams,Uniforms,T-shirt,Jacket,Caps,Umbrella,Towel ,Bag etc. IT is Integration of development, production, marketing and service of various reflective materials. IT is Integration of development, production, marketing and service of various reflective materials. TID offer customers various professional cases to solving optical problem, co-creating and sharing industry chain value. Alibaba.com offers 25,480 heat transfer vinyl products. About 47% of these are transfer film, 5% are reflective material, and 1% are poster materials. A wide variety of heat transfer vinyl options are available to you, such as pu, pet, and pvc. You can also choose from heat transfer, sublimation transfer, and water transfer. As well as from clothing, textiles, and leather. And whether heat transfer vinyl is free samples, or paid samples. 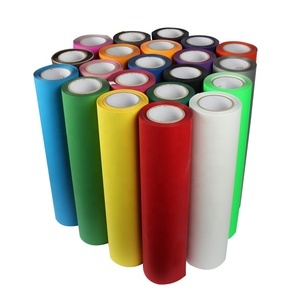 There are 25,480 heat transfer vinyl suppliers, mainly located in Asia. 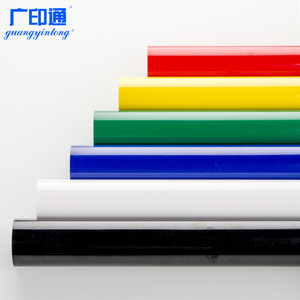 The top supplying country is China (Mainland), which supply 100% of heat transfer vinyl respectively. Heat transfer vinyl products are most popular in North America, South America, and Western Europe. You can ensure product safety by selecting from certified suppliers, including 2,212 with ISO9001, 969 with Other, and 621 with ISO14001 certification.